If you’re thinking of buying or selling a home, you couldn’t have come to a friendlier, more knowledgeable team of estate agents. It’s always been our mission to offer unbeatable customer service that helps to get our clients moving into and around some of the most beautiful areas in Sussex and Surrey. And it’s worked — in a recent survey, 100% of those questioned said they would recommend us. 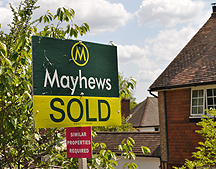 If you are looking for a new home, register with us and we’ll send you emails of properties that match your requirements, as soon as they come onto the market. Our sales tracker gives you secure and instant access to everything you need to know, on your desktop or mobile device. 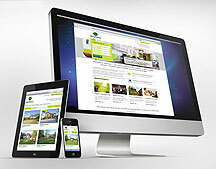 Our website is built for your phone, tablet and desktop so you can browse property on the move. 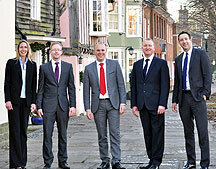 Get in touch with our 3 branch network covering East Grinstead, Horley and Horsham. 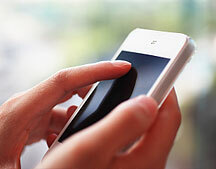 Until 6.30pm on weekdays and all day Saturday and we’re contactable by email and mobile. 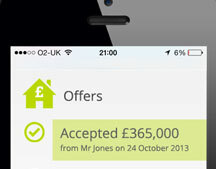 Our Hot Property emails are sent to more than 10,000 buyers each week. Tell us what you are looking for and we will actively help you find your next home. 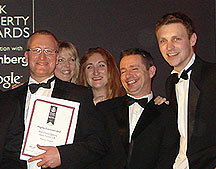 We were highly commended at the UK property awards. "Have not encountered such helpful staff before! Always returned my calls promptly, updated me on situation and generally assisted in any way possible. 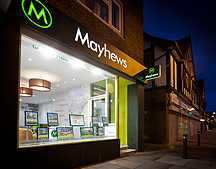 I would definitely recommend Mayhews and will use your services again when we sell the property."